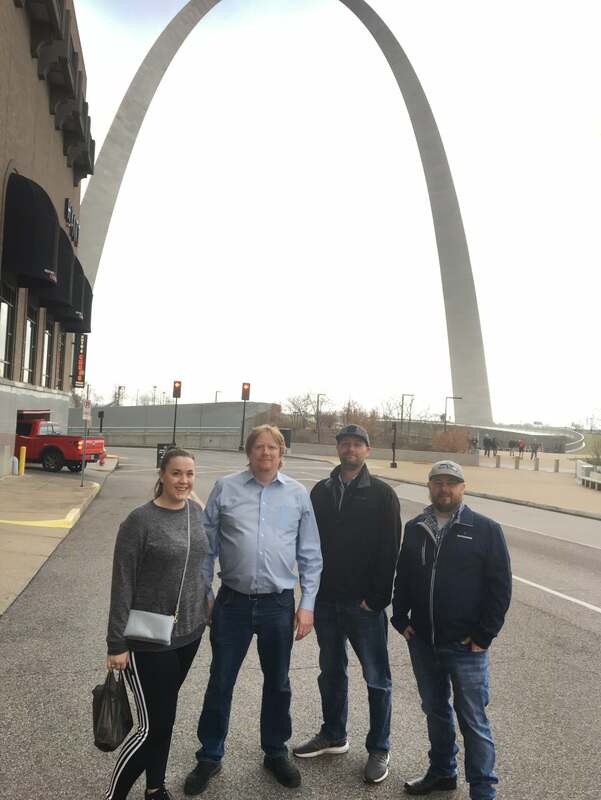 “Engaging with mechanical contractors outside of our competitive market has provided opportunities to both learn and share and ensures that Hermanson remains an industry expert,” said Hermanson Estimating Manager, Jason McDonald. Representing Hermanson at the Symposium was Jamie Buckley (the only female estimator in attendance! ), Darren Young, Troy VanSanten, Jason McDonald and Rick Hermanson (not pictured).Hermanson will have the chance to once again share subject matter expertise in August when Hermanson Director of Operational Technology, Darren Young, provides training in San Antonio for Applied Software®’s MEP Force.